J.Matthew Eller, a 1935 graduate of Emory & Henry College, was inducted into the Sports Hall of Fame in 1981 for his accomplishments as a football player. Eller lettered for four years at Emory & Henry. An all-around athlete, he also played baseball and ran track. After graduation, Eller maintained his interest in football by officiating high school football games for thirty years. Eller began working for Tennessee Eastman shortly after his graduation from E&H. He retired from Eastman in 1974 with more than 37 years of service. 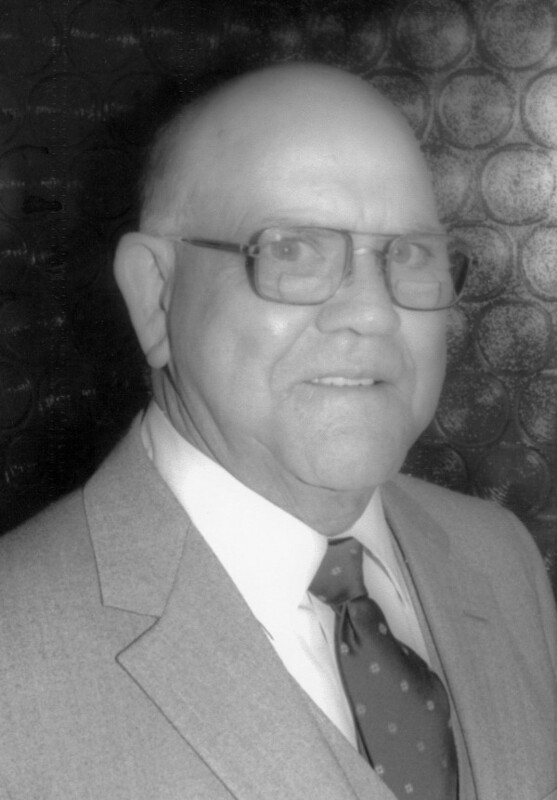 J.Matthew Eller, a native of Glade Spring, Virginia, died at age 85.